Are you a member of an engineering society? 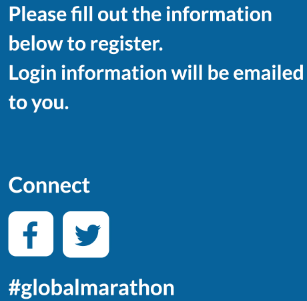 How did you hear about the Global Marathon? Have you participated in the Global Marathon in past years? Do you plan to hold a GM watch event? © Copyright 2019, Inc. All rights reserved.